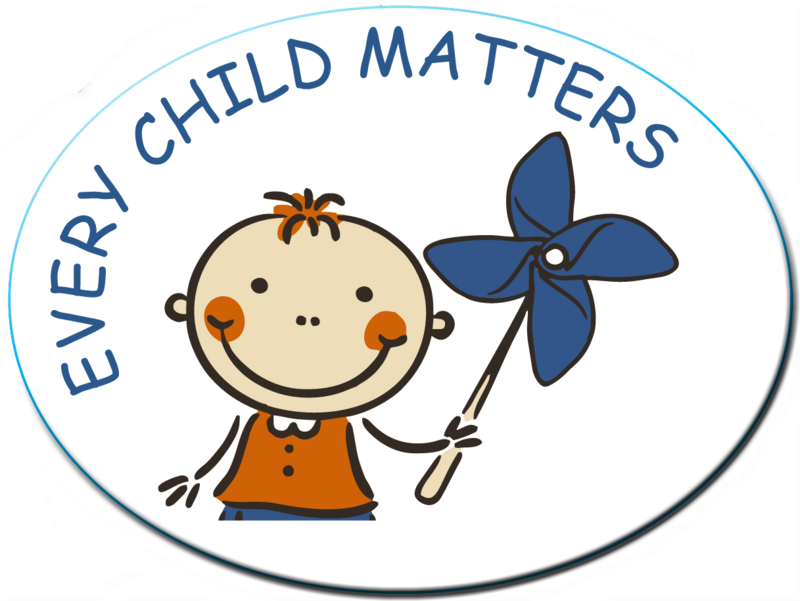 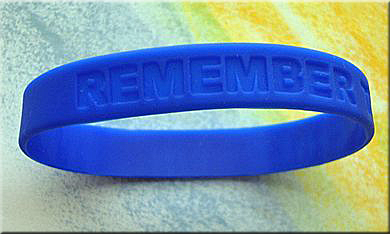 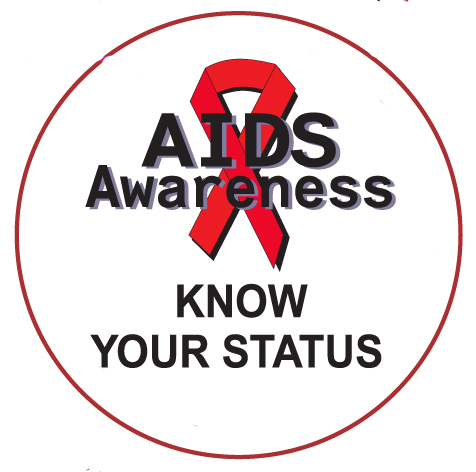 National Black HIV/AIDS Awareness Day was first observed in 1999. 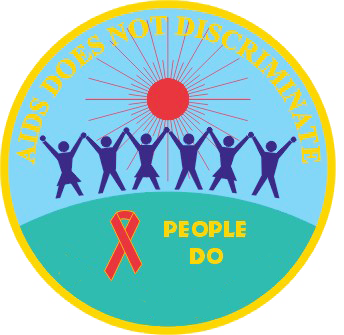 HIV-related stigma and discrimination still persist in the United States and negatively affect the health and well-being of people living with HIV. 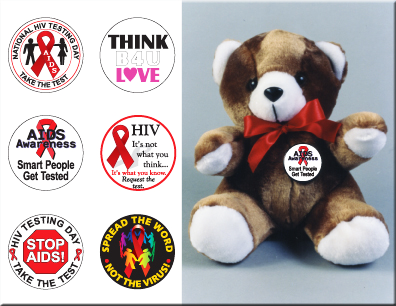 You can play an important role in reducing stigma and discrimination by offering your support to people living with HIV and speaking out to correct myths and stereotypes that you hear from others in your community. 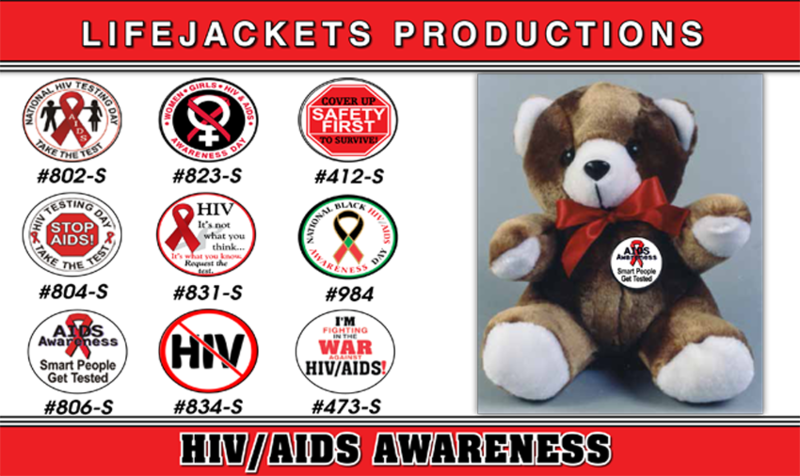 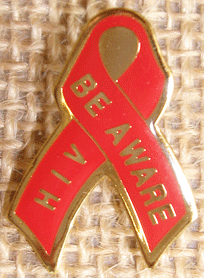 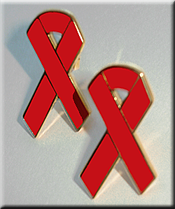 Item #984 - National Black HIV/AIDS Awareness Day (1½ " Button) $0.50 each. 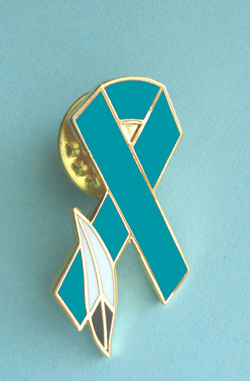 This button can be purchased in sale bags of 72 buttons per bag for only $32.50 per bag.